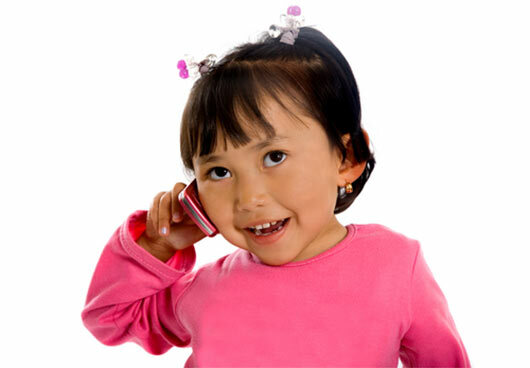 Should Your Kids Have a Cell Phone? A recent study by the American Academy of Pediatrics says that three-quarters of all American teens have cell phones. Research by the academy indicates that most of these kids are getting these phones in middle school and, increasingly, even earlier than that. We’re living through this at home. A little girl in our son’s 3rd grade class already has an iPhone. Consequently, now he wants one. He’s only 10! I’m conflicted over what’s right but am leaning toward 13-14. Great article.